BOHEMIAN COLLECTIVE MAGAZINE IS NOW AVAILABLE! It's official!!! 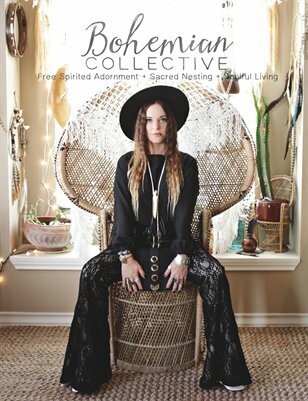 The Bohemian Collective Magazine's premiere issue is now available for purchase! I could not be more excited! You can click on the red button below to snag a copy. Remember, you can get the digital version free if you buy the print version! Also, I completely changed the boho site up! Go check it out and let me know what you think.